Napa Valley winery B Cellars is my new favorite ‘must go to’. I had the great pleasure of taking a tour recently with Kerry Andrews, B Cellars Brand Manager. 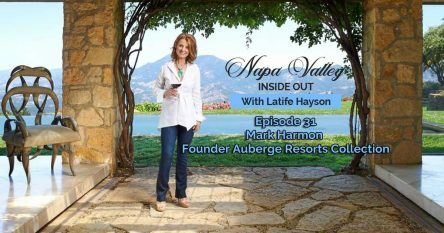 I highly recommend it to locals and visitors in search of a luxurious Napa Valley experience, from the architecture and setting to food with fabulous wines. B Cellars has exceptional wines, created by a master winemaker who has deep roots in Napa Valley. The winery itself is a spectacular wine country luxury property, with a small yet elegant tasting room where food and wine come together in masterful pairings. This wine country luxury property has extensive caves encompassing 15,000 square feet – including spaces for events and visitor experiences. B Cellars puts a strong emphasis on food and wine pairings and may be the only winery in Napa Valley where the tasting room features a demonstration kitchen with their own in-house chef. B Cellars’ exceptional artisan wines are crafted by master winemaker Kirk Venge. Kirk is the protégé son of legendary Napa Valley winemaker Nils Venge. In 2005, was named “One of the Top 20 New Winemakers in the World” by Food & Wine Magazine. Kirk was one of three key players in the formation of B Cellars, which had an unconventional beginning. Entrepreneurs Jim Borsack and Duffy Keys first met at a Fourth of July barbecue. 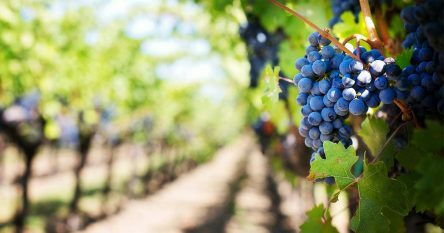 Borsack, an executive in the luxury goods industry, and Keys, an executive with Four Seasons Hotels and Resorts, discovered they not only shared similar tastes in wine but were both looking to acquire vineyard property. In 2003, they abandoned their solo endeavors and joined forces to create B Cellars. The letter ‘B’ refers to brix, a viticultural term which defines the optimal sugar/alcohol content in grape juice indicating the wine’s potential for greatness. With the goal of creating a first-rate wine company, B Cellars began producing exceptional artisan wines by employing a multi-vineyard strategy. B Cellars is the only winery in the Napa Valley that produces a wine from each one of the six Beckstoffer Heritage Vineyards, and, the only winery who is allowed by Andy Beckstoffer to also produce a wine blended from several Beckstoffer Heritage vineyards. These award-winning wines are opened exclusively for guests of B Cellars’ Heritage Tasting – a 2 hour private tasting experience, priced at $250 per person. During this exclusive tasting experience, guests are greeted with a glass of wine, introduced to the B Cellars caves, given a Beckstoffer barrel sample, and are then escorted into the Beckstoffer Heritage Room for a private tasting. B Cellars’ Chef presents a selection of small plates to complement this rarified offering of wines. Another exceptional tasting experience offered by B Cellars is the Oakville Trek – a 90 minute tasting, priced at $60 per person. After arriving at this beautiful wine country luxury property, guests are greeted in the courtyard by a concierge team. 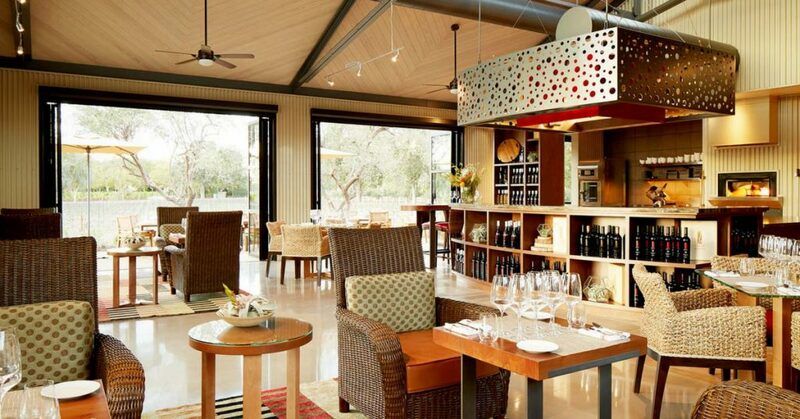 Guests then enter B Cellars’ Hospitality House for an introductory wine and food pairing. They are then escorted through the culinary gardens, production facilities, and extensive wine caves. After enjoying a barrel sample, guests return to the Hospitality House to partake in a custom wine and food pairing. The food pairings, called “B-Bites,” are artfully chosen and crafted by the Chef de Cuisine to complement a selection of B Cellars’ current wines. 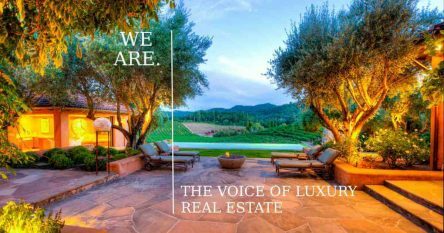 If you’re interested in wine country luxury property, I have access to extraordinary wineries, vineyards, estates and homes that are not on the open market and would be delighted to help you find your dream Napa Valley property. You can reach me at 707-738-4820 or [email protected].